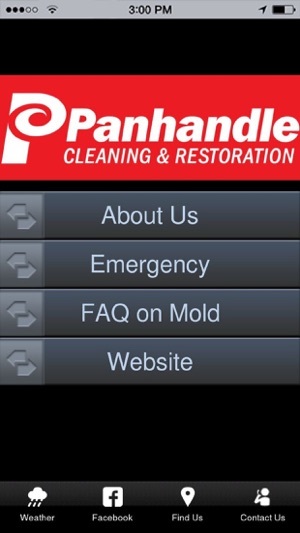 Have the professionals of Panahandle Cleaning & Restoration on the go with only a press of the button. Report an emergency at your home or business straight from the app and learn emergency safety tips with this app. This is truly a great app to have! Hopefully you never have to use the emergency button but it's great to know you have someone that will be there with a tap of the button. Also this is packed full of great information for anyone to be prepared for any disaster that may happen. 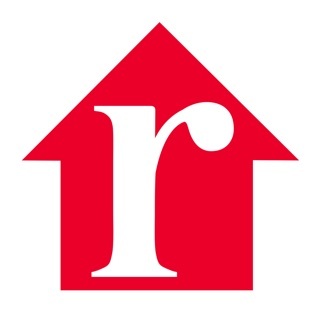 Great app!!! Very helpful in educating you on mold and how to prepare for disasters!! 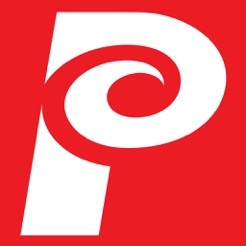 Panhandle Cleaning & Restoration inc.